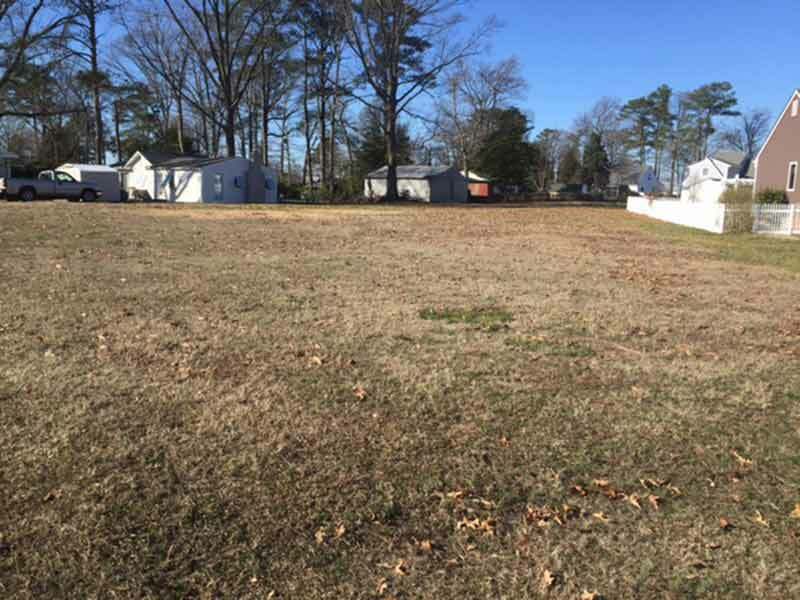 Lot 8 in Heritage Point Subdivision - Cleared building lot with limited water view. 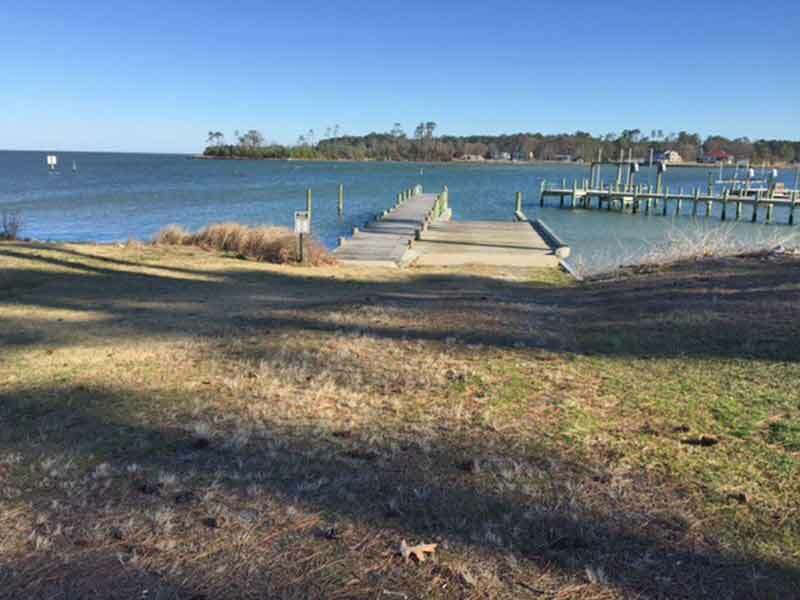 Deeded access to boat ramp. Area of nice homes. Mild restrictions. Ready to build! Possible owner financing.